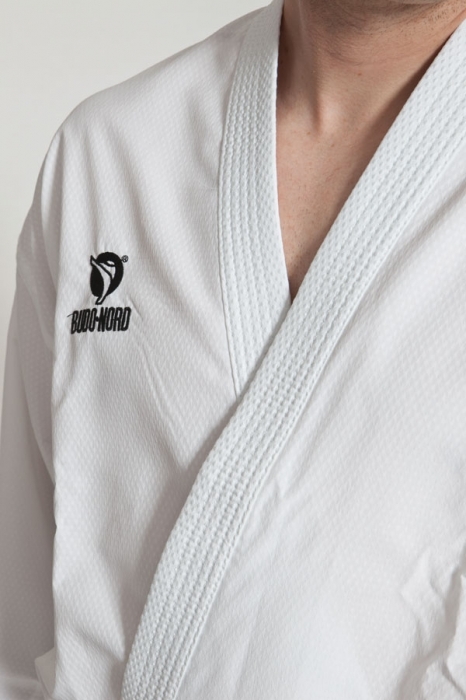 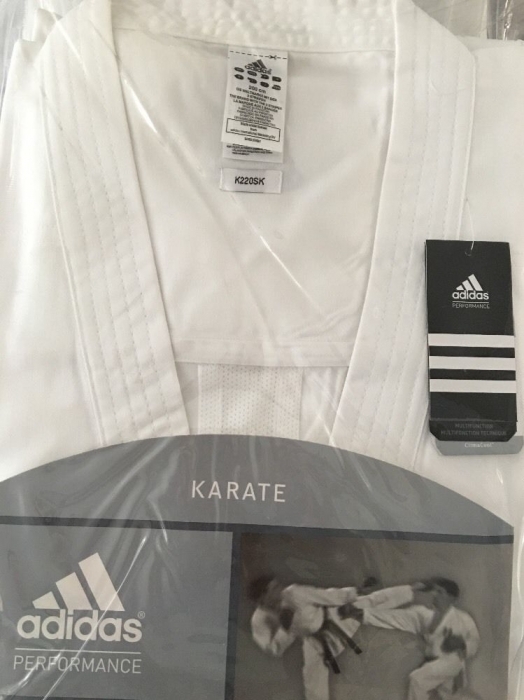 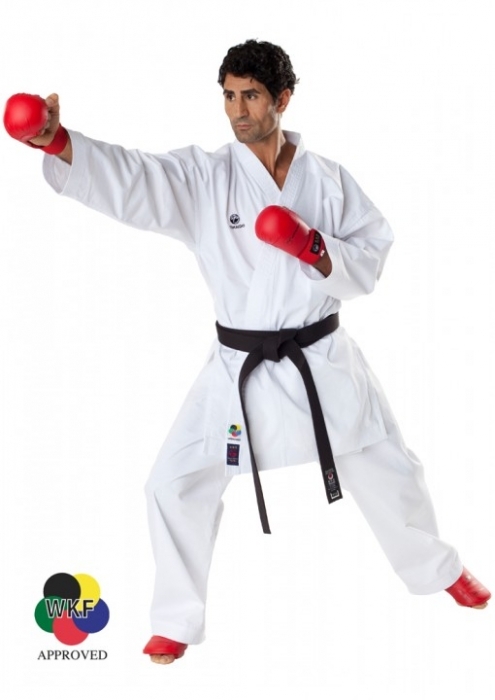 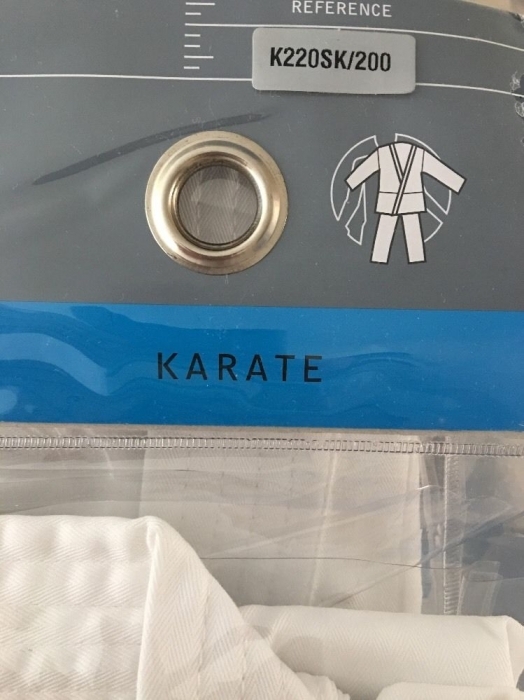 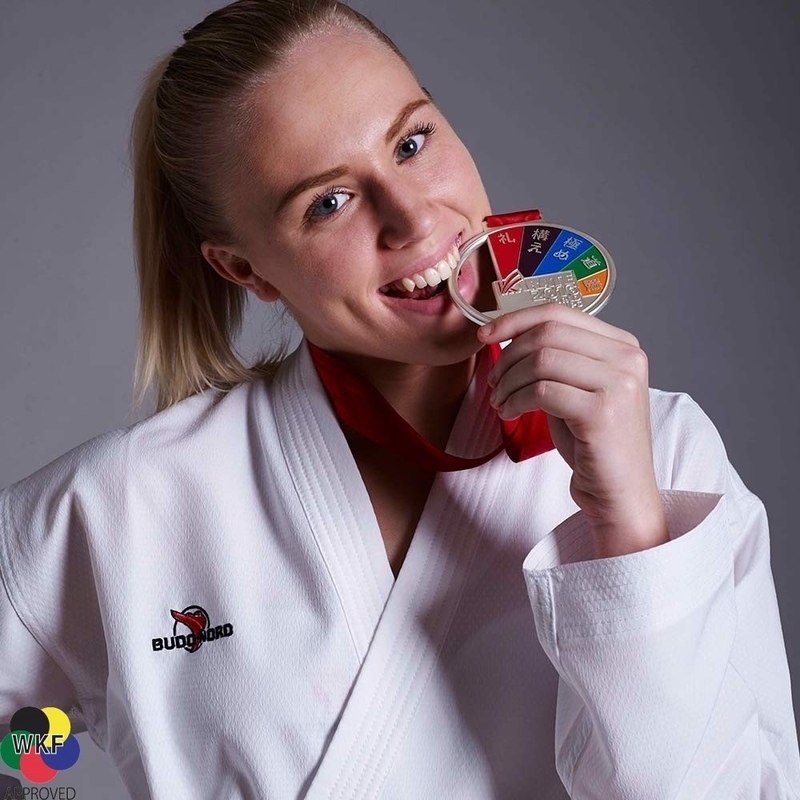 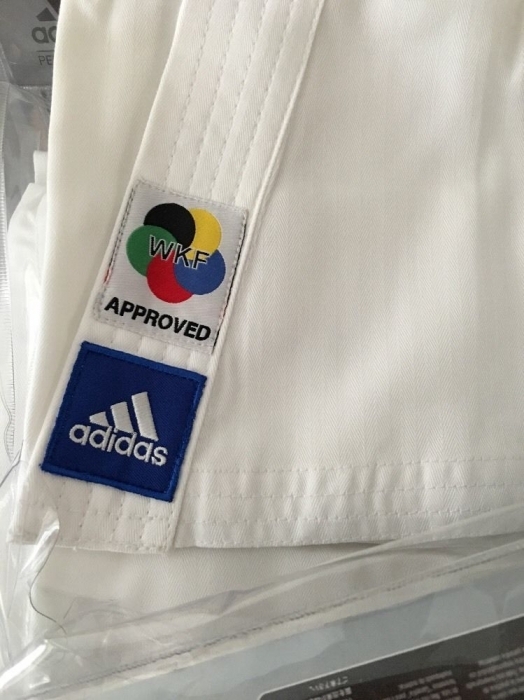 K220SK - Adidas Karate Uniform "KUMITE"
Kimono karate world champion several times. 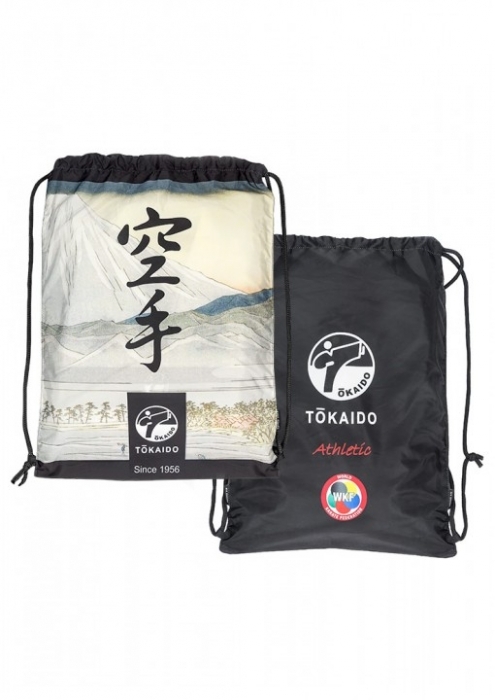 Lightweight canvas, fluid and enjoyable 220g / m². 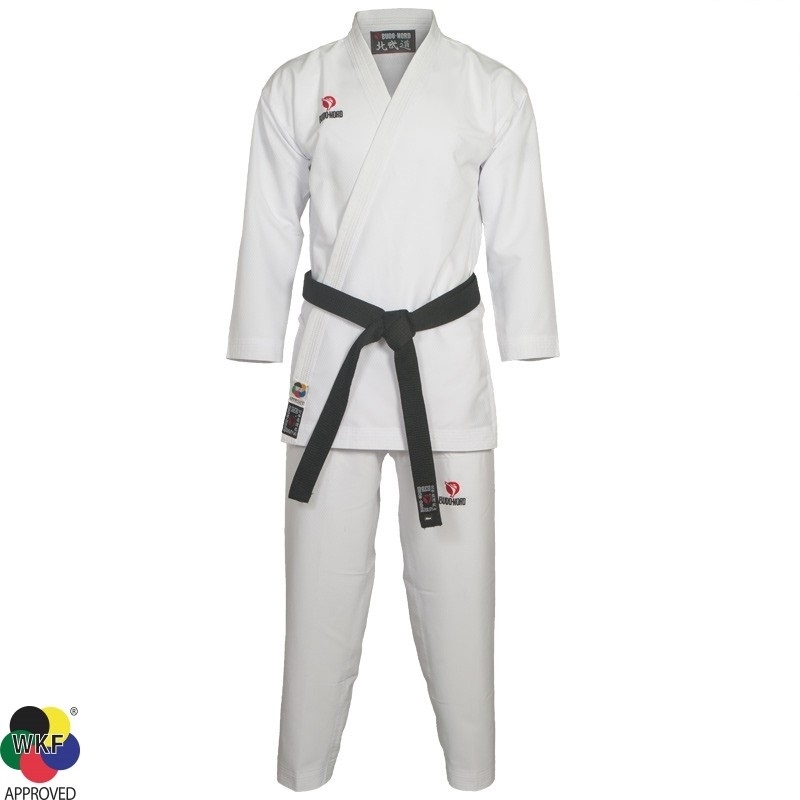 Composition 35% cotton / 65% polyester. 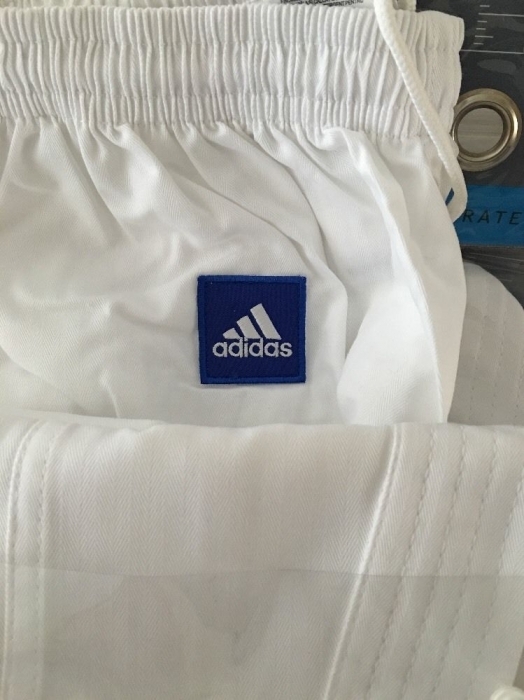 CLIMACOOL ® ventilation that promotes and prevents moisture from sweating through materials for freshness and comfort technology. 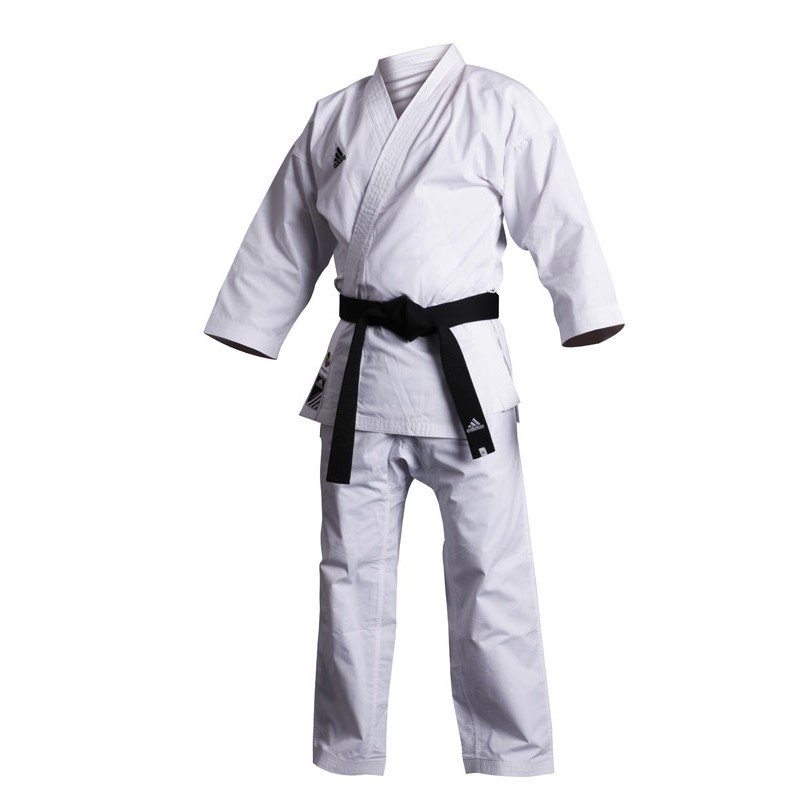 New design and many elegant stitching on the back of jacket and on the front of the pants.